Dahlman holds a master of fine arts degree in creative nonfiction from Goucher College, a master of arts degree in English with an editing and publishing emphasis from the University of Cincinnati, and a bachelor of arts degree in Bible and humanities from Milligan College (1980). He has also studied at Emmanuel Christian Seminary, Springdale College in Birmingham, England, and the London School of Journalism. Dahlman teaches courses in journalism, mass media, and writing and serves as the faculty adviser for the Stampede, Milligan’s student-run news outlet. Dahlman is a regular contributor to Christian Standard magazine, and for almost seven years he wrote a weekly column on religion, “Face to Faith,” for the Johnson City (Tennessee) Press. His freelance articles have appeared in several American and British publications, including The Guardian (UK), the Cincinnati Enquirer, Leadership, and other publications. Prior to teaching at Milligan, Dahlman served as editor-at-large with Focus on the Family Periodicals (1998-99), founding editor of Pastor’s Family magazine (1996-98), and editor of The Lookout (1990-96). He has attended sessions at the Salzburg (Austira) Global seminars and the Poynter Institute for Media Studies in St. Petersburg, Florida. He is a member of the Association for Educaiton in Journalism and Mass Communications, College Media Advisers, and the Appalachian Studies Association. 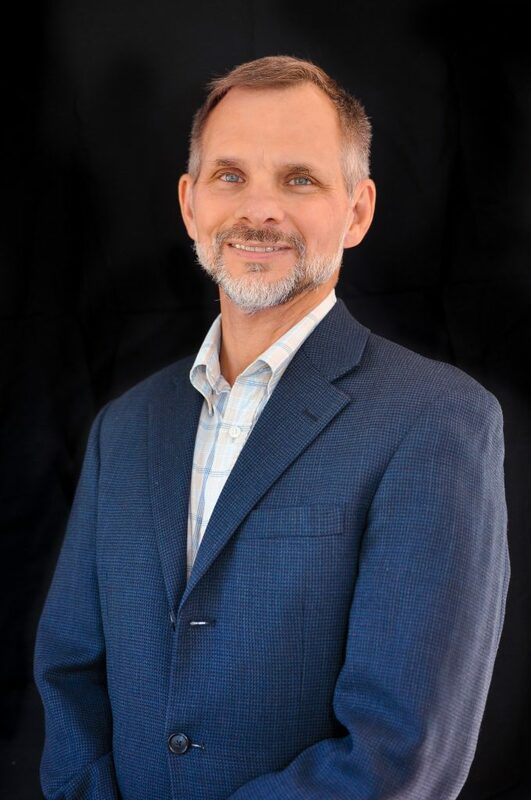 An ordained minister in the Christian Churches/Churches of Christ, Dahlman served with congregations in England, Tennessee, and Ohion and is now an elder at Hopwood Memorial Christian Church. Dahlman is the father of two grown daughters and enjoys travel, hiking, soccer, and running. In 2013 he hiked the route of Daniel Boone’s Wilderness Road from east Tennessee to central Kentucky and is working on a book about the trip.